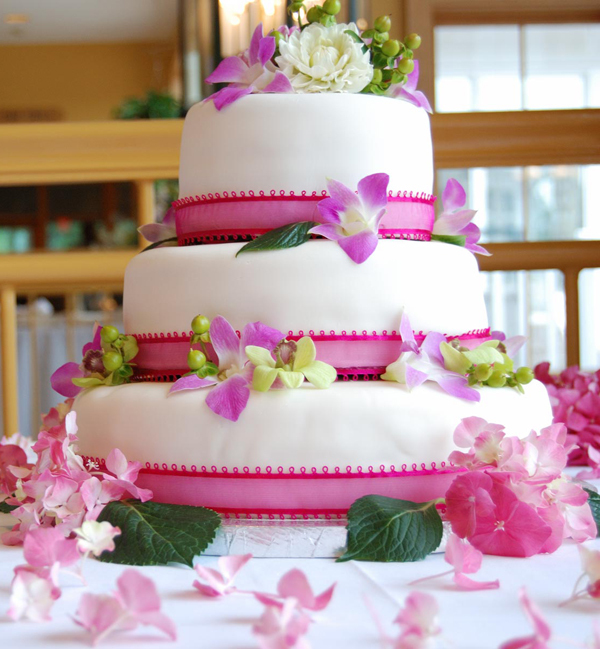 Wedding cake is one of the ways to fill your wedding day with nice memories. So, use this chance by opting for the wedding cake to die for. 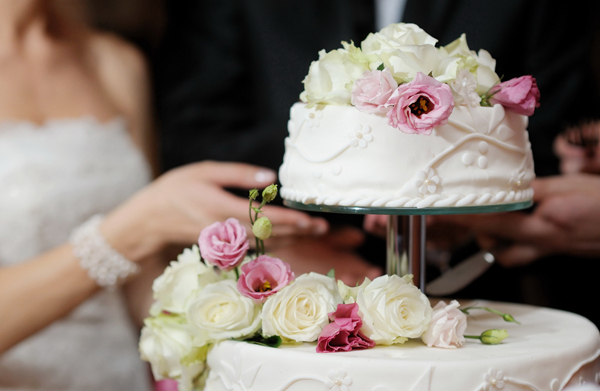 With our simple tips you will find out how to find the perfect wedding cake that would suit your wedding reception. Before starting the cake choosing process, you should memorize certain points. In general, couples tend to opt for the wedding cakes of the bigger size in order to amaze everybody with its size and design, but in most cases it is pointless and unreasonably costly. There are also cases when the couple that seeks to save some money on this expense item by ordering the cake that wouldn’t even be enough for all the guests. In order to decide what size and weight will suit your wedding reception best, you should know the amount of people that will present at your nuptials. 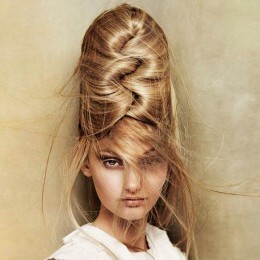 Usually it is calculated the following way: 100 grams of cake per person. Design is probably the most important thing about the wedding cake since it will be one that will be portrayed on the photos, but not the taste. Wedding cake is kind of the main indicator of the overall wedding theme. 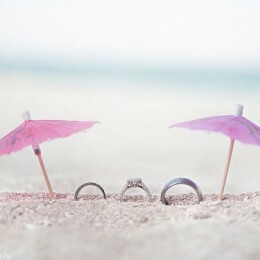 So, try to harmonize the wedding cake design and wedding decorations. 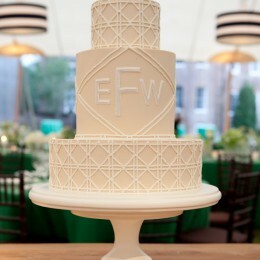 For instance, in case you will have the square tables with square-shaped vases on them, then you should opt for the cake in the shape of square. 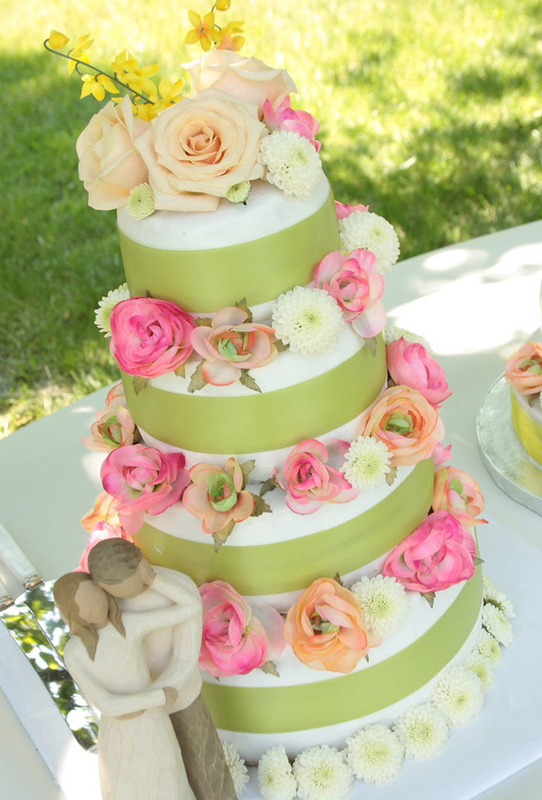 Another thing that makes your cake harmonize with the wedding decorations is the color. In this case you should consider the hues of such details as flower arrangements, table sheets and the general color scheme of the reception hall. Based on that, you may either order the cake in the same color gamma as your flower arrangements or opt for the contrasting color. 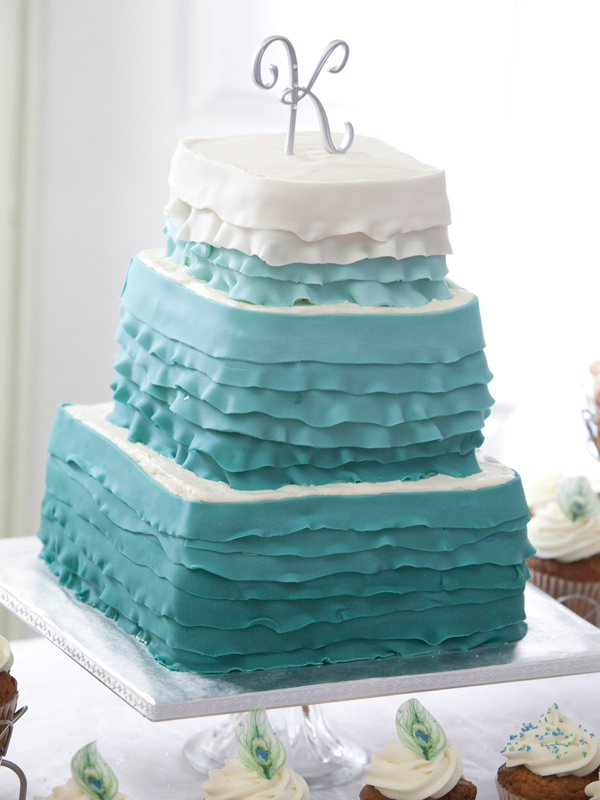 You may even match the cake color with your wedding gown in case it is other than white.